Drool over our video showing the fabulous reef tank of Stuart Bertram, as featured in the June issue of Practical Fishkeeping. "To see the size of the small polyp stony corals within this tank, and to know that they all emerged from tiny shards, leaves any observer with a sense that something very special has been achieved here." 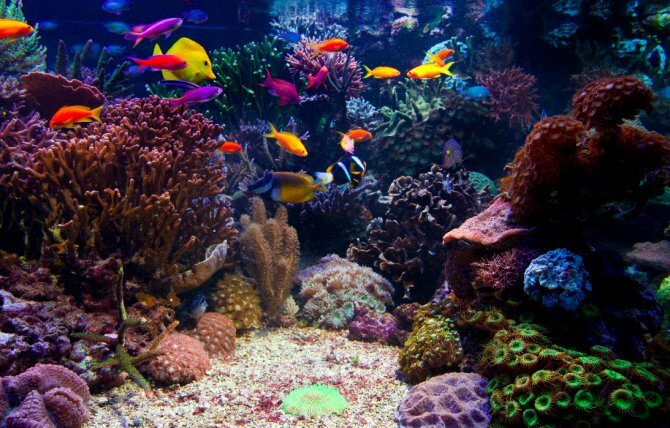 You can find out all about this beautiful marine aquarium in the June 2011 issue of Practical Fishkeeping – on sale now.